StartUp Academy is an Erasmus+ Program and implemented by a transnational consortium formed by five organizations representing five different EU countries (Hungary, Greece, Romania, Croatia and Spain). Equip young adults with entrepreneurial ideas with all necessary skills and knowledge for putting their ideas into practice. Improve young adults' employability opportunities through providing them with this innovative training curricula which is open, flexible and accessible from anywhere and anytime. 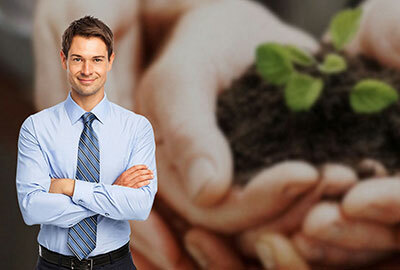 Foster environment-friendly and sustainable business management practices among future entrepreneurs. The educational material has been developed at the context of the European program "Startup Academy: Developing International Innovation Acceleration and Supporting Environment for potential young Startuppers" and supported by the European Commission. Also, there is the StartUp Academy training course - advanced level which contains concepts such as self-confidence and motivation, business communication in English, conflict resolution, project and innovation management, online marketing and social media for business purposes, amongst others. 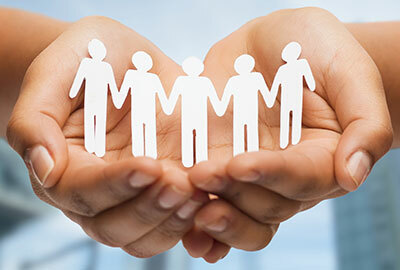 The educational material aims to support trainers or persons in managerial positions to assess other persons� soft skills.